Thank You for Your Support During the 2018 Legislative Session! The 2018 legislative session is in the books. The Senate did move the Make the Change bill through the process all the way to a vote. The bill passed 60-0. Unfortunately the legislation wasn’t given a floor vote in the Assembly. The bill moved further than it had last year but wasn’t moved out of the Ways and Means committee for a floor vote, and with this being an election year for all legislators the bill wasn’t a priority the way other agenda items were. We are grateful for the tremendous support from many legislators and the community. Nearly 2,000 letters were sent and well over 300 people attended two separate rallies to show their commitment to the sought after changes to the Preferred Source law. This is not the end! The dialogue and negotiations regarding the bills were the most productive thus far. The legislators who have been true champions have not wavered. They encourage NYSID, its members and corporate partners, and all individuals with disabilities not to be disheartened and to understand that in the legislative process change comes slowly. They have offered to bring these bills back in the 2019 legislative session and push even harder for their passage. NYSID wants to thank all of you who have given your support to this campaign and wants to assure you that our efforts will not stop. 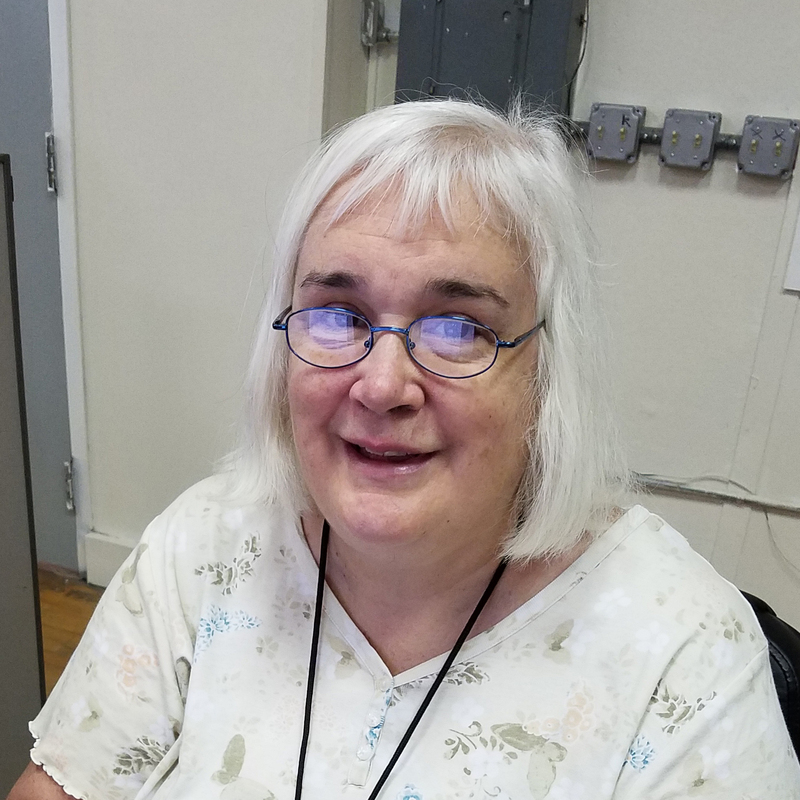 Whether it be through ongoing discussions and negotiations with NYSID’s oversight agencies or through the legislative process, NYSID will continue to strive for modifications to the Preferred Source program that will result in increased job opportunities for individuals with disabilities. Look for more information to come as to how you can stay involved and have your voice heard on this important topic. As you know, a 70% unemployment rate and a national ranking of 40th for jobs for people with disabilities is unacceptable. Together we can and we will effect positive change for this underutilized group of New Yorkers! 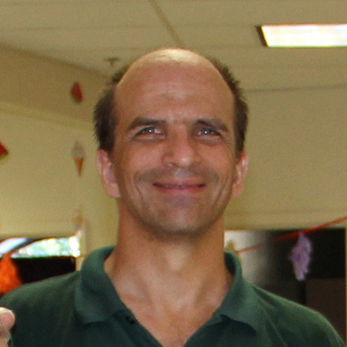 John is a veteran with disabilities who has overcome mental illness to become the custodian at the Office for People with Developmental Disabilities’ (OPWDD) Westcott Day Habilitation Center. He bicycles to and from work, missing just one day of work in four years. “Don’t let your disability be an absolute barrier…you never know what you can achieve unless you try,” he says. 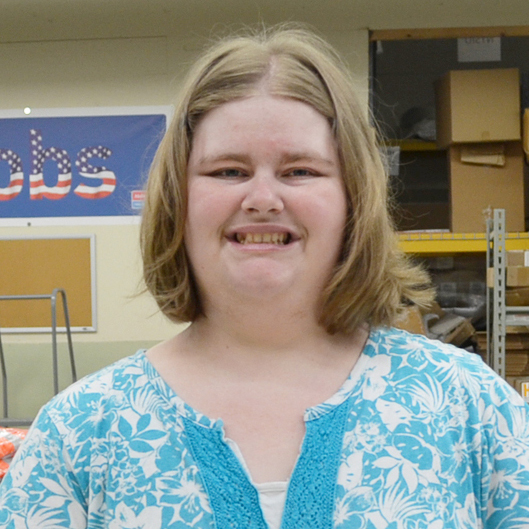 Rich persevered through Allegany Arc’s support programs and employment opportunities. As his work ethic and skills improved over the years, so have his opportunities to become independent. 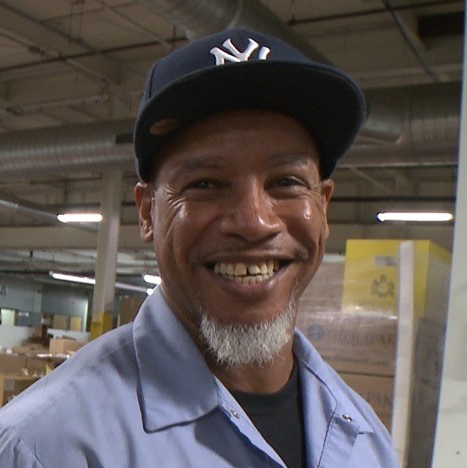 Today, Rich uses his enhanced wages to maintain an apartment with his twin brother in the community, where he enjoys walking to improve his health. “I am proud to pay my own bills,” he says. 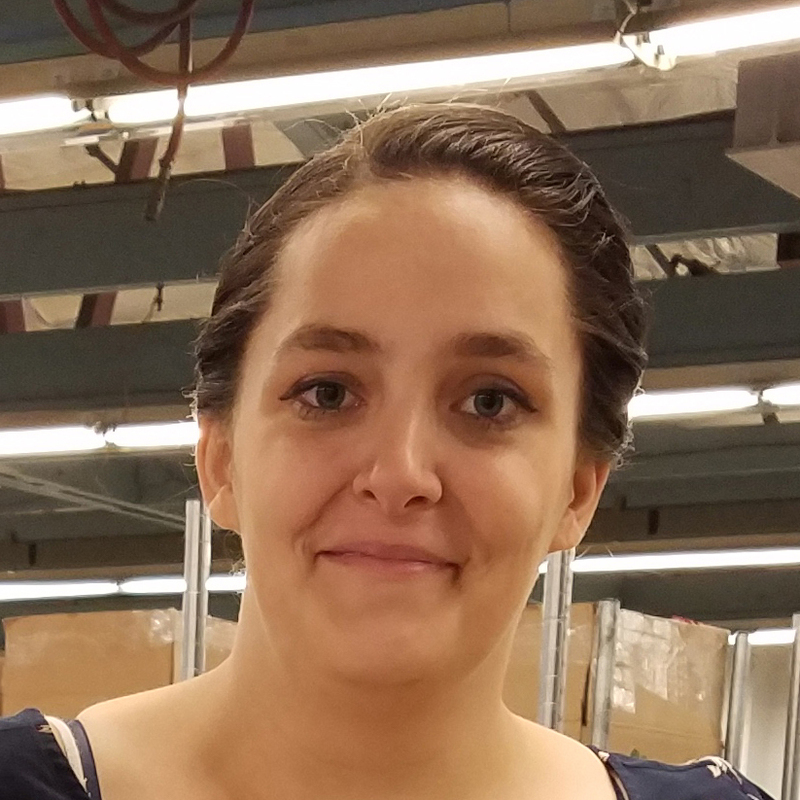 Justine’s attention to detail is an invaluable asset to the Preferred Source products sourced at Herkimer Industries, from hardhats to LED lighting products. When a job requires thorough quality control, she can be counted on to do her best. The right job in a positive environment has helped Justine open up to her co-workers and become a key player to the team’s success. ©Copyright 2017 New York State Industries for the Disabled, Inc.